BoldGrid comes equipped with everything you need to easily create restaurant websites. Use our WYSIWYG editor to easily create listings. Show off pictures of your restaurant’s food selections using the image gallery plugin. Sell food or merchandise with supported eCommerce plugins. It’s easy with BoldGrid. 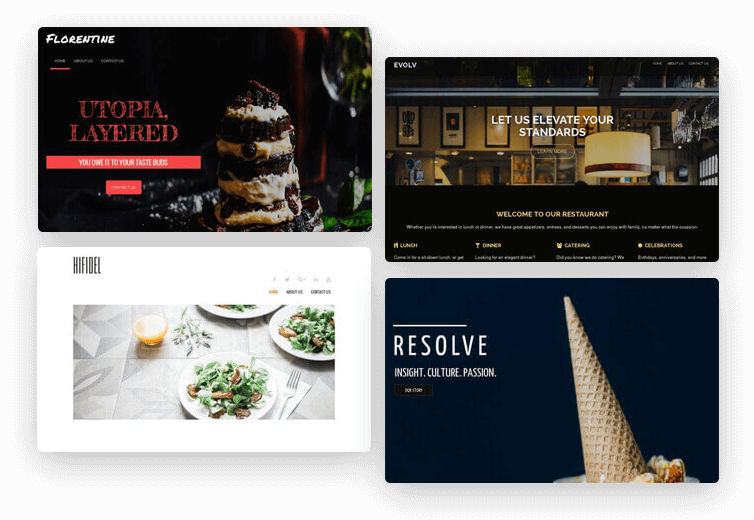 WHY CREATE YOUR RESTAURANT WEBSITE WITH BOLDGRID? 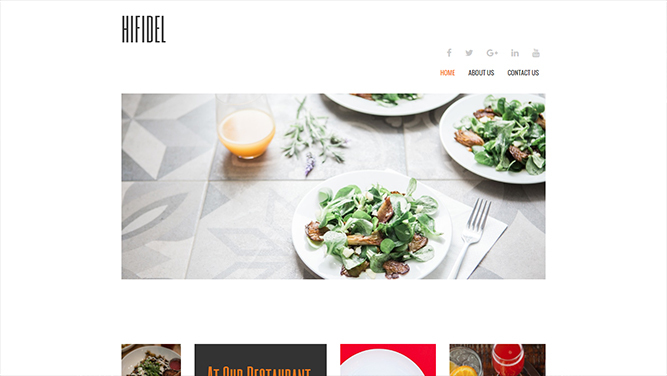 BoldGrid’s beautiful restaurant templates are the best way to showcase your restaurant on the web. You can easily create and style elegant image galleries, or use WooCommerce to sell items on your website with little effort. 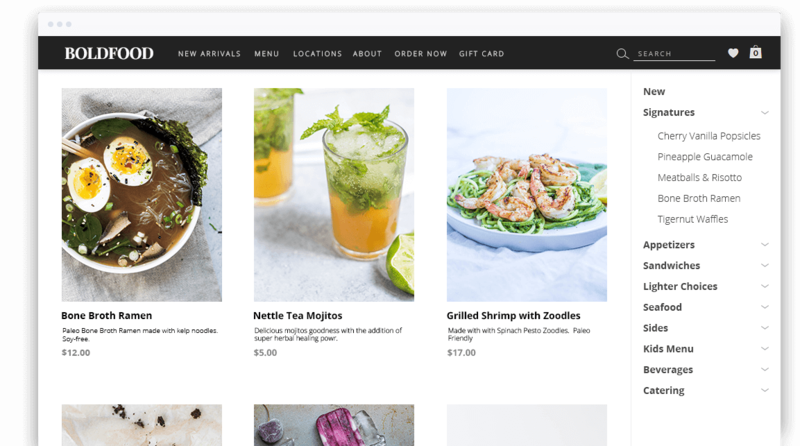 A FREE eCommerce plugin, WooCommerce integrates seamlessly with WordPress and BoldGrid, allowing you to create beautiful online storefronts with minimal effort. You can sell gift cards, merchandise, or allow customers to pre-order food. 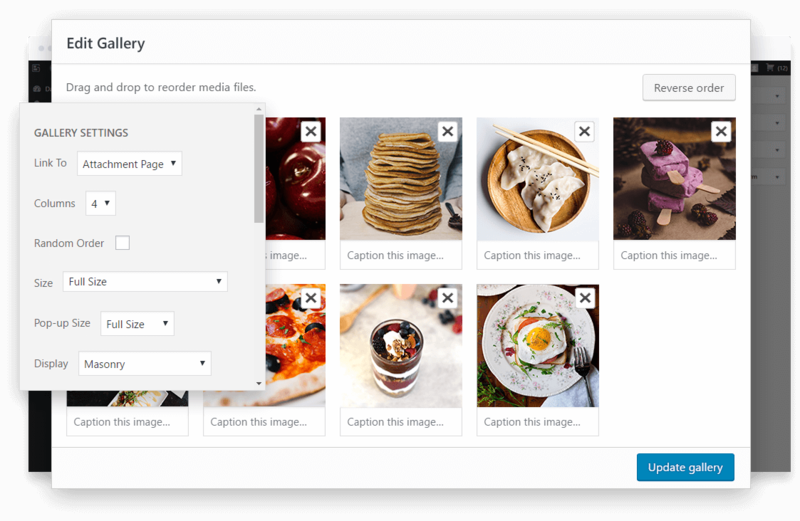 Using the included BoldGrid Gallery plugin, easily add photos of your dishes, create and style elegant image galleries, and more. BoldGrid’s Gallery plugin seamlessly replaces the standard WordPress Create Gallery feature. 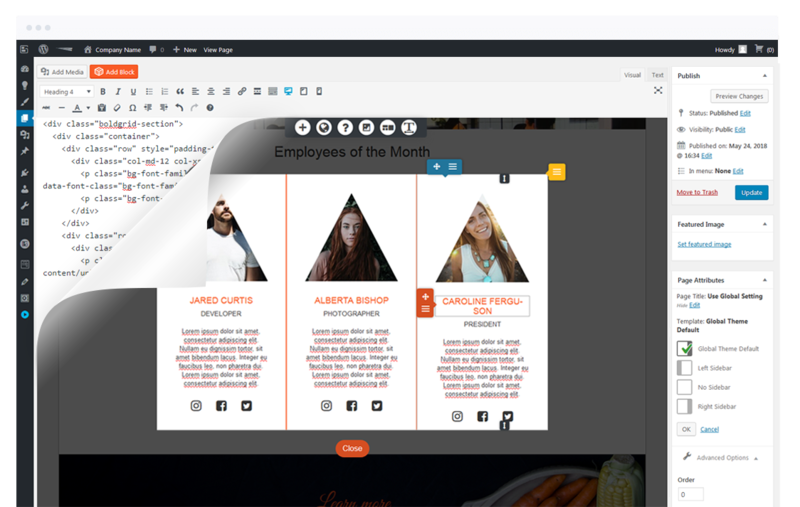 Simply choose your images, style the gallery, then drag and drop it exactly where you want.